As a school, we continually review the impact of pupil premium spending on outcomes for our pupils. We look at recent data in Reading/Writing/Maths standards and any other outcomes and analyse whether the funding could have been spent in any other way to improve standards. If it can, then we re-direct funding in order to achieve the best possible outcome for pupils. In primary schools Pupil Premium is additional funding given to publicly funded schools in England to raise the attainment of disadvantaged pupils from reception to Year 6 and close the gap between them and their peers. Pupil premium funding is available to both mainstream and non-mainstream schools, like special schools and pupil referral units. Pupil premium is paid to schools as they are best placed to assess what additional provision their pupils need. Ofsted inspections report on how schools’ use of the funding affects the attainment of their disadvantaged pupils. Eligibility for free school meals is used nationally as the main measure of deprivation at pupil level. This data allows schools to identify pupils who have previously attracted pupil premium funding so support can be accurately targeted. The data can also help schools estimate how much pupil premium funding they will be allocated for budget planning purposes. For further information in relation to free school meals, please click here. Pupil Premium is paid to local authorities in quarterly installments. Local authorities then manage the funding and decide when to pass it on to the schools they fund. Local authorities also decide how pupil premium funding is allocated in special schools and alternative provision (AP) settings (including pupil referral units). 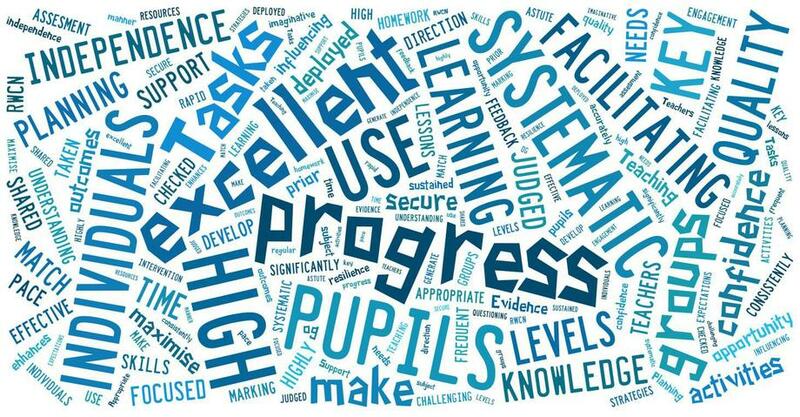 School inspections report on the attainment and progress of disadvantaged pupils who attract the pupil premium.